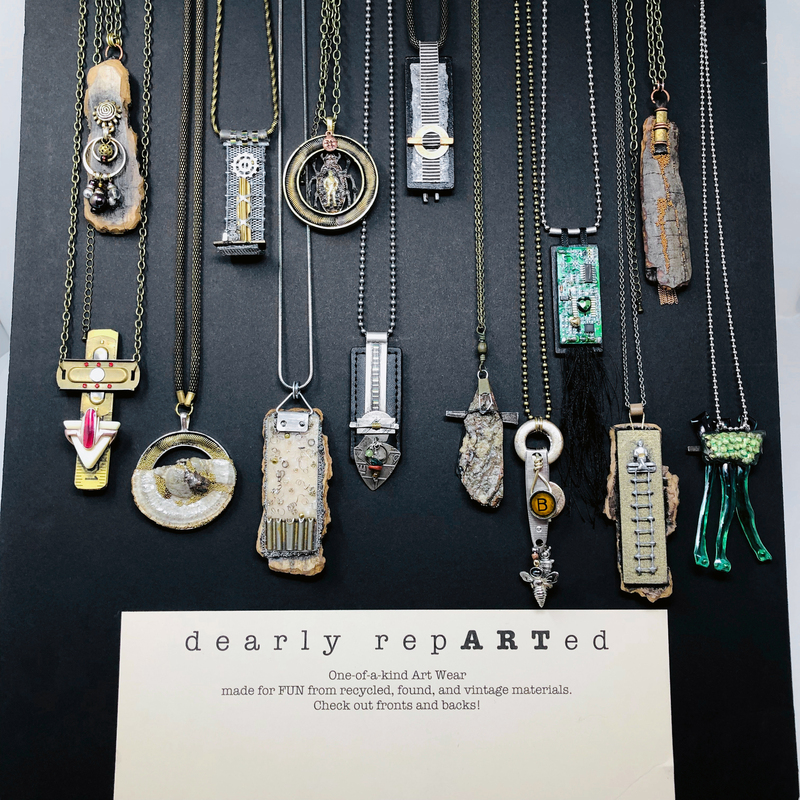 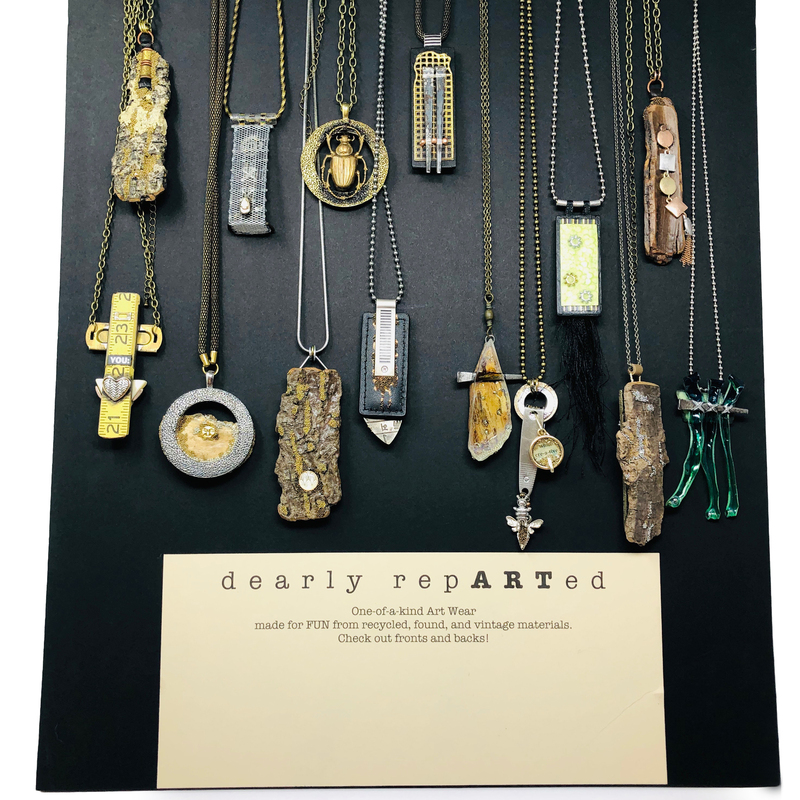 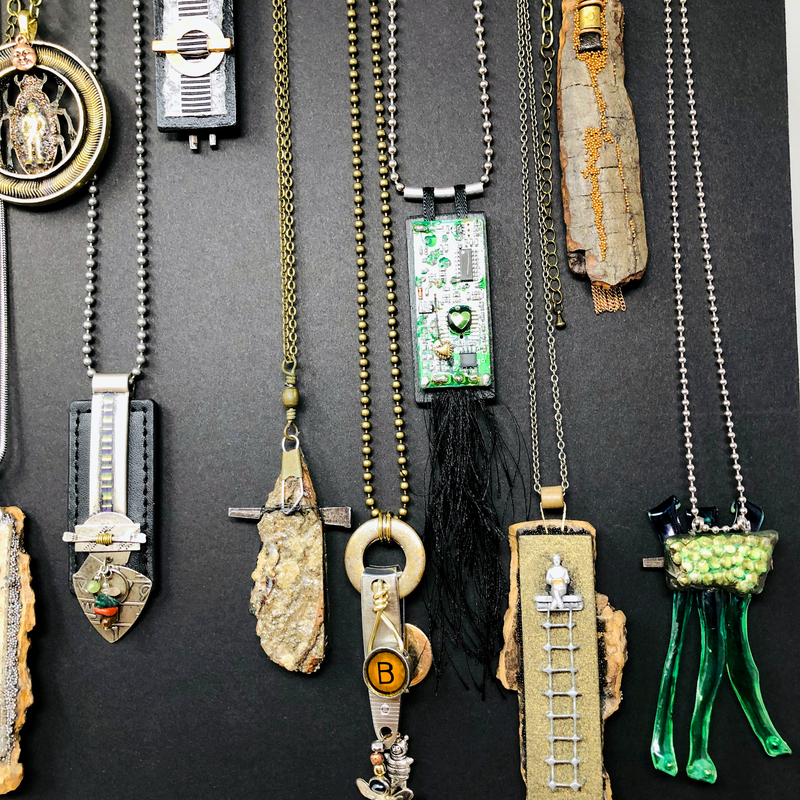 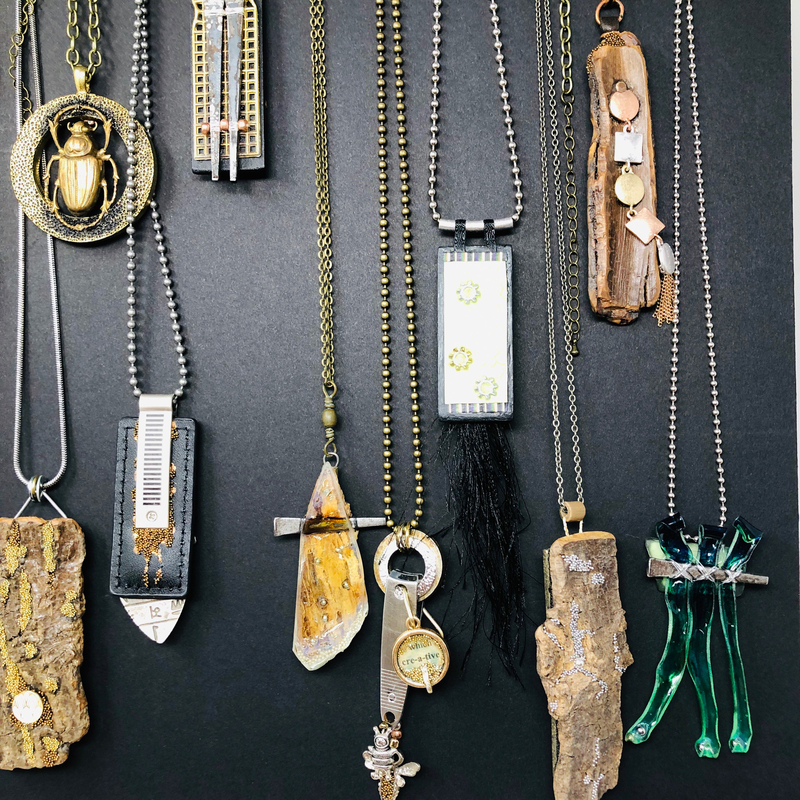 Dearly Reparted: up-cycled necklaces created by a local artist from found elements. 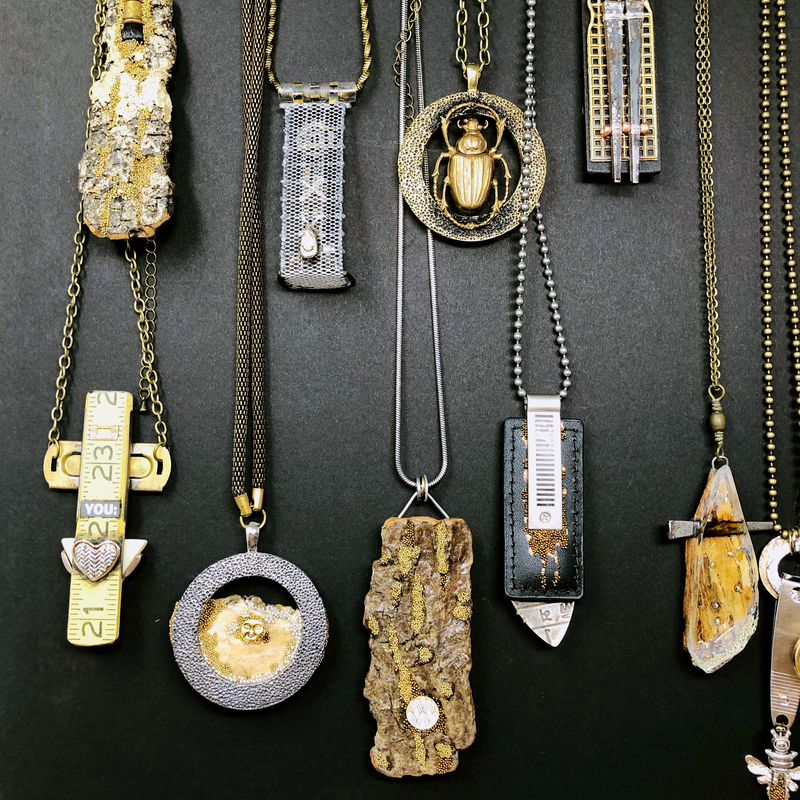 There are no two alike. 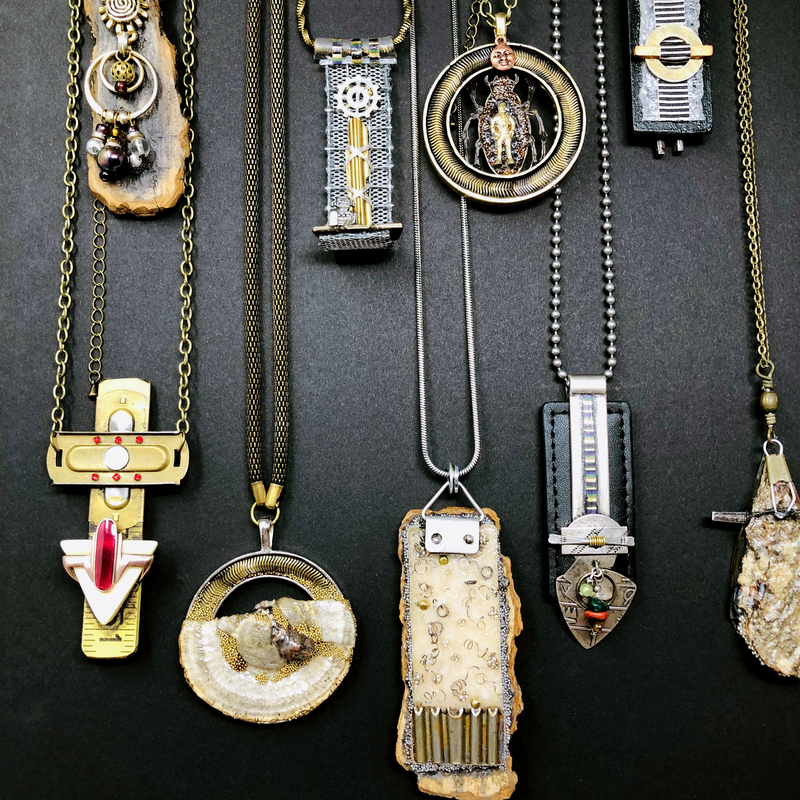 Contact Secondi at 202-667-1122 or secondi.dc@gmail.com for more information.